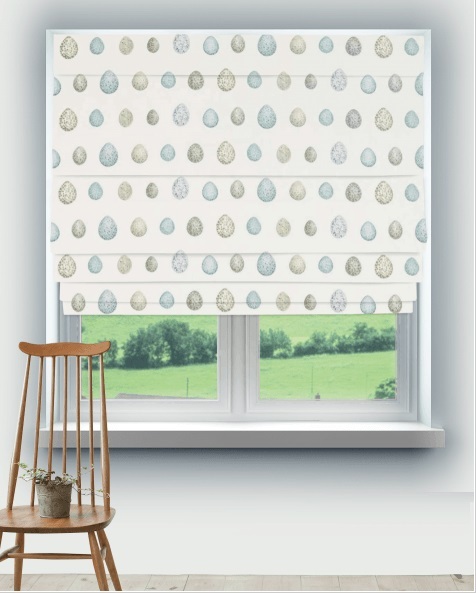 Our made to measure luxury Roller blinds are hand made in the UK by our highly skilled team to your exact window measurements to ensure it fits perfectly within your window space. 2. 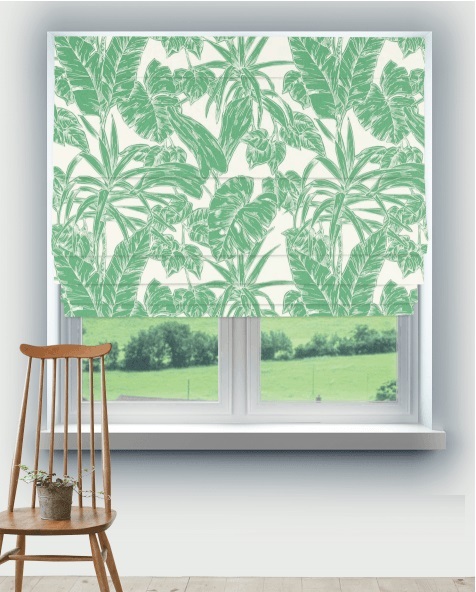 Once you have found the fabric you like, click on the option to 'Create Roller Blind'. We offer as standard a deluxe side winder track which has a chrome chain control to provide a luxury feel and smooth operating system. You will receive everything required in order to easily fit the blind including all fixtures and fittings together with clear instructions.